Meet the LG V30 smartphone! LG took the stage at IFA 2017 with the new LG V30 smartphone. It features the first ever f/1.6 aperture camera on a smartphone for superb low light photography. 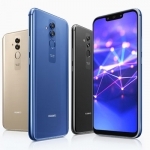 It also has a near bezel-less FullVision display with OLED technology as well as High Fidelity audio courtesy of a 32-bit Quad DAC. The latter is tuned by Bang & Olufsen Play. 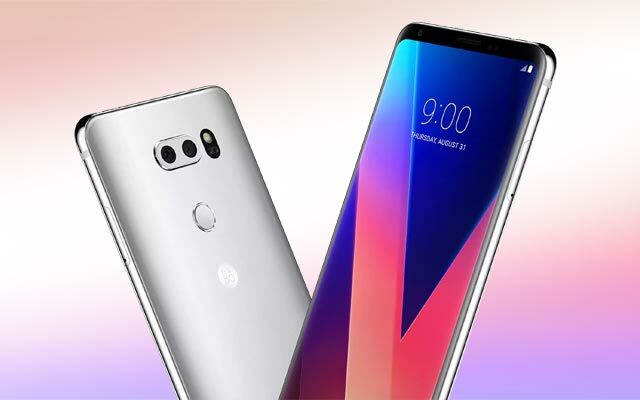 The LG V30 boasts cinematic video recording. This includes easy smooth zooming, color grading and optical image stabilization among others. 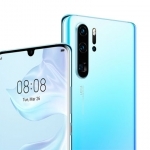 It has dual rear cameras composed of a 16.0 Megapixel main sensor that has the f/1.6 aperture and a 13.0 Megapixel secondary sensor with 120° wide angle field of view. 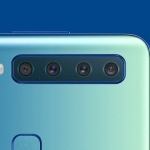 Meanwhile, a 5.0 Megapixel selfie camera resides on the front. LG brings its OLED TV technology to the LG V30 smartphone. It’s brighter, more vivid and less power hungry than traditional LCD displays. 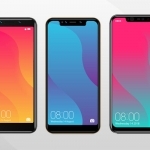 Just like the LG G6 and LG Q6, it also has slim bezels, rounded corners and an 18:9 aspect ratio. The signature secondary display of the LG V series of smartphones is still present but it’s a software rendered one. The LG V30 boasts high fidelity audio. It has a 32-bit quad DAC tuned by Bang and Olufsen Play. The device can also record loud sounds better than other smartphones by using the phone’s receiver as its microphone. LG also improved the capability of Google Assistant by allowing users to create custom commands such as “Wakie wakie” for turning on the display or “Take a wide angle photo”. As a flagship device, the LG V30 comes with top notch specifications. It runs on a Snapdragon 835 processor with 4GB of RAM and Android 7.1.2 Nougat OS. An Oreo update is guaranteed. 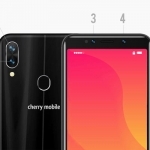 It has 4G LTE-A connectivity, dual band Wi-Fi, NFC, Bluetooth 5.0 and USB Type C.
A 3300mAh powers the device with Qualcomm’s Quick Charge 3.0 for fast charging. It also supports wireless charging. The LG V30 comes in a water and dust resistant metal and glass body. It has IP 68 certification as well as MIL-STD 810G compliant features. 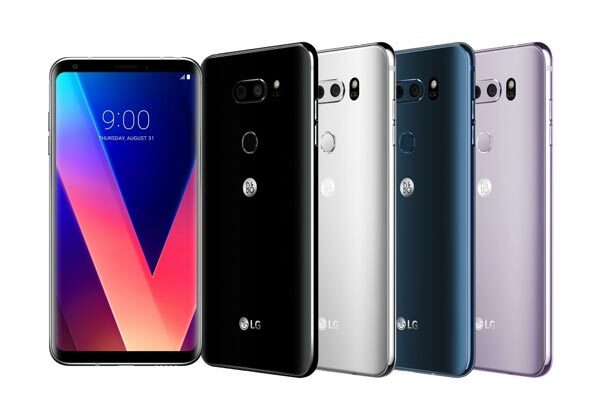 The LG V30 is available in these colors. The LG V30 will be first available to its home country of South Korea starting on September 21, 2017. 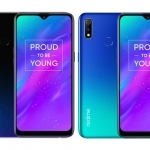 It will then be released to other markets including the Philippines. Average rating of 4 stars from 1 users.